A woman who won $2.6 million in a lottery drawing three months ago with a ticket purchased in Chula Vista stepped forward to claim her prize, state lottery officials said today. 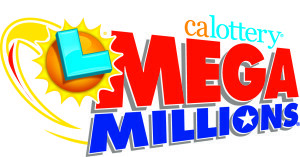 The lottery said Rosa Juarez claimed her winnings from the Dec. 17 Mega Millions draw at the San Diego District Office. She declined to share other details, including what took her so long to enter her claim, officials said. 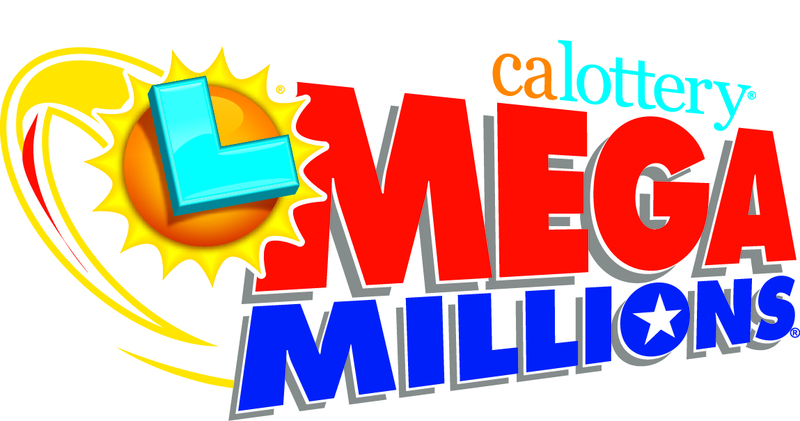 Her ticket matched the numbers 8, 14, 17, 20 and 39 — and only missed the Mega number of 7 — in a drawing that carried a $648 million jackpot. The top prize was split by players who purchased tickets in San Jose and Georgia. Juarez bought her ticket at Square Bottle Liquor, at 21 Naples St.
Two San Diego women shared another $2.6 million winner in that drawing.